Peer to peer lending is popular as one of the best methods to borrow money or raise finance at $25,000 or below. It works on leveraging the social network concept, wherein a borrow goes to a peer to peer lending site and places a request for money. He has to give his side of story about why he needs the loan and how he may be using it. The potential lenders listen to his story and then contribute to his need for the loan. 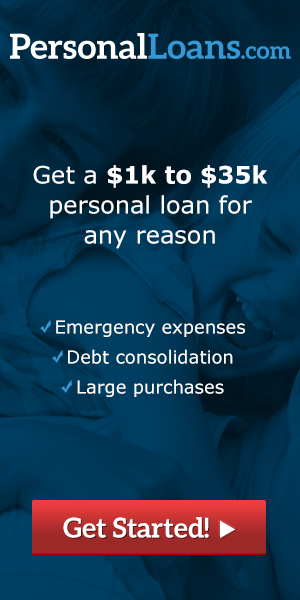 The loan is approved quickly and the borrower can use the money for the purpose he wants. 1. Origination fee: Though no upfront fees are charged to make a loan request or to join the site, the origination fee is charged to the borrower when the loan request is honored and cash is given. These fees can vary from 2 percent to 5 percent depending on the credit risk and the loan term of the borrower. These fees are mostly, included in the interest rate charged to the person. 2. Late payment: In case of payment being late, the borrower is charged a fee which can depend on the state’s lending limits. A significant part of the late payment is passed on to the lender. 3. Delinquent or failed payment fee: If the automatic debit from the borrower’s bank account fails due to insufficient funds or if the borrower closes his or her account, the person is charged $15 for the first failed payment of every billing period. This fee also depends on the lending limits of the state. 4. Loan servicing fee: The loan servicing fee is levied daily, based on the current principal money that is outstanding. The fee is accrued on the lines of regular interest on a loan. The amount of loan servicing fee depends on the credit profile of the borrower. 5. Non-electronic payment fee: Peer to peer lending encourages the lender and the borrower to conduct transactions online. Borrowers who chose to pay through checks and bank drafts are charged an additional 1 percent cost apart from their interest rate. This entry was posted in Uncategorized on September 3, 2014 by Kyle Burton.